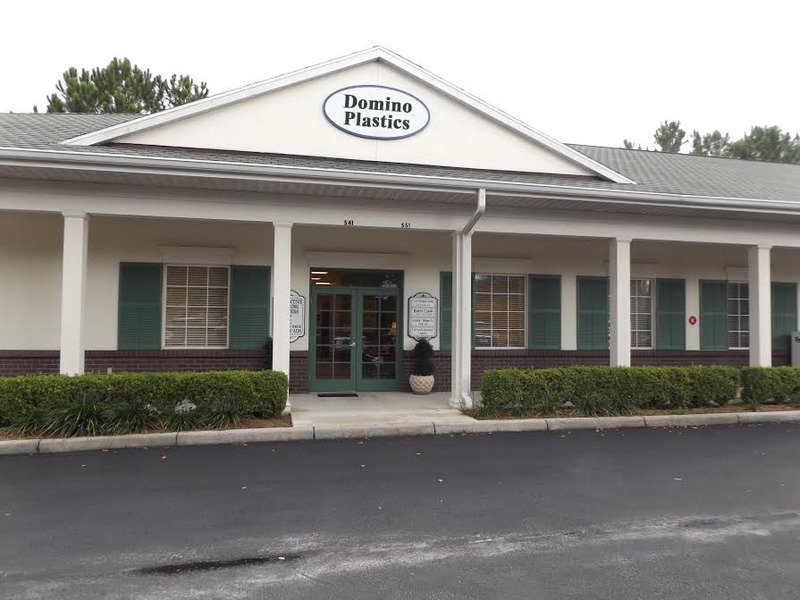 resin Archives • Domino Plastics Company Inc. The Plastics Industry Association (PLASTICS) said The Plastics Leadership Summit will provide industry and end-market senior management an educational outlet as well as a chance to network with peers and speakers at NPE2018. The summit, for which there is a separate registration fee, will run Tuesday, Wednesday and Thursday—May 8-10—from 8:30 am to 1:30 pm. Speakers and presentation are organized by broader themes assigned to each day: Profit (Tuesday), Product (Wednesday) and Production (Thursday). Contact [email protected], (631) 751-1995.